Faith Evangelical Presbyterian Church was founded in the fall of 1987 by a group of committed followers of Christ who sensed that God was leading them to withdraw from a congregation affiliated with the Presbyterian Church (USA), because of that denomination’s increasing theological liberalism. They did so only after a lengthy period of prayer and study, and they did so in order to be true to their biblical convictions. The newly-formed church, which met for worship the first time on Sunday, October 4, 1987, at Key Middle School in Springfield, Virginia, was chartered as a congregation of the Evangelical Presbyterian Church (EPC) in 1988. As a Christ-centered fellowship of believers, our mission is to worship and glorify God, share the saving love of Jesus with our neighbors and build mature believers who are equipped to serve Christ in the church and the world – all according to God’s authoritative Word! Rev. 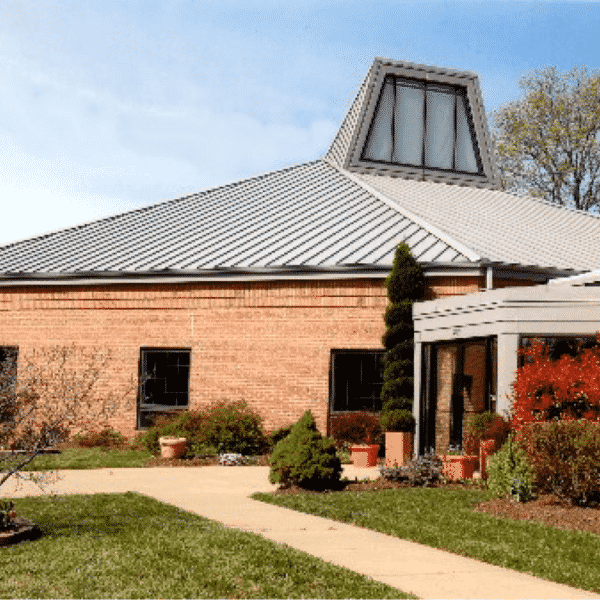 Dr. W. Graham Smith, who had been pastor of Fairlington Presbyterian Church in Alexandria, Virginia since 1970, served as Faith’s pastor from its founding in 1987 until his retirement in October 1996. We are grateful to God for his pastoral leadership and faithful preaching of the Word of God. After a long and fruitful ministry, in which he served as the Moderator of the 13th General Assembly of the EPC, Dr. Smith was called home to heaven unexpectedly in March 2000, at the age of 79. Rev. Dr. Neil D. Smith (no relation to Dr. Graham Smith) was called in 1997 and has served as Faith’s pastor since July of that year. 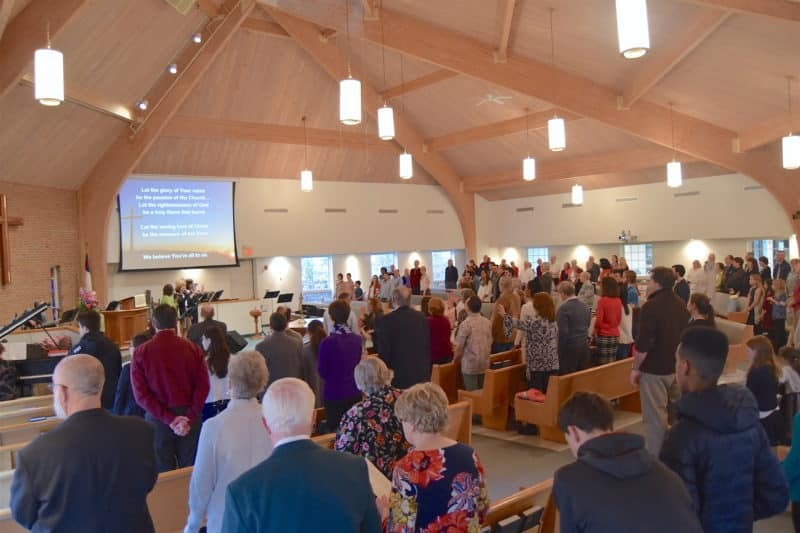 Our congregation met at Key Middle School for more than eight years until God graciously provided for a new church building in Alexandria in the growing community of Kingstowne. The first service was held in our new church building on Mother’s Day, May 12, 1996. In 2002, God blessed us with additions to our church building. These include a classroom wing that we call the “W. Graham Smith Discipleship Center” (named in memory of our founding pastor), the “William C. Shirey Library” (named in memory of a founding member and ruling elder), and on-site church offices for our pastors and staff.